If you are using a Windows Phone 8 device and not sure which photo editing app to use, try Fotor. 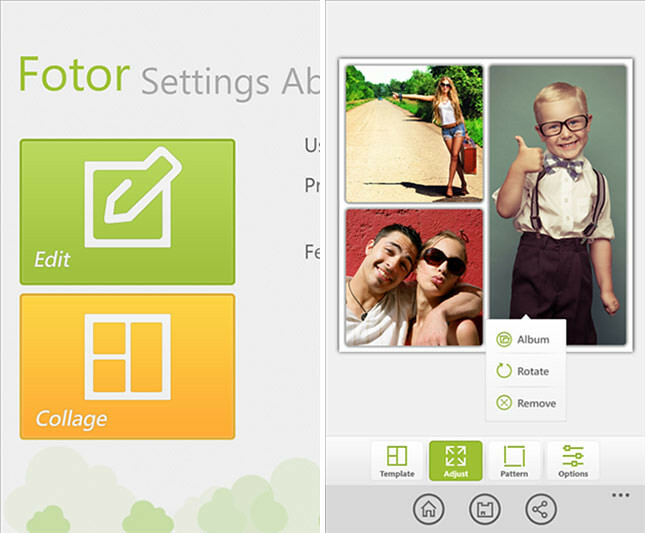 Fotor for Windows Phone 8 is a perfect combination of many popular photo editing functions including basic editing tools, brilliant special effects, 1-tap-enhance technology, classic borders, collage, as well as other functions. Fotor includes brightness adjustment, cropping, rotation, blur, and also 1-tap-enhance to make your photo shooting more professional. 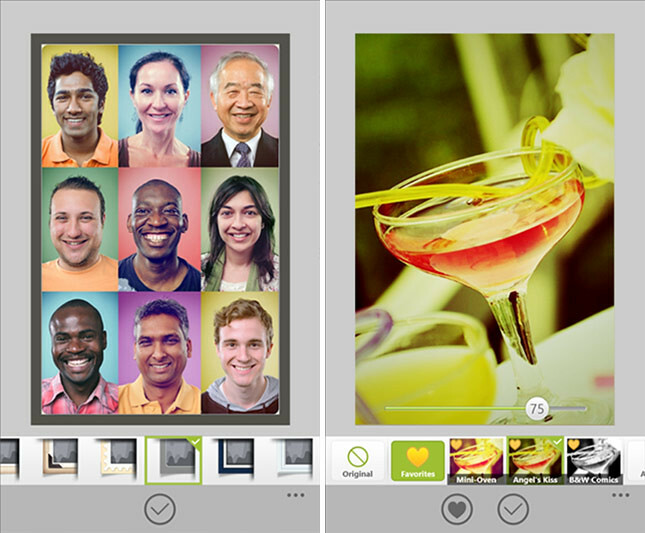 It also includes photo effect categories each filled to the brim with amazing effects to make your photos stand out. There’s also a fully customizable collage feature, including movable template borders, dozens of classic templates, and different kinds of background templates. • Provides high, medium and low file size for photo saving options.